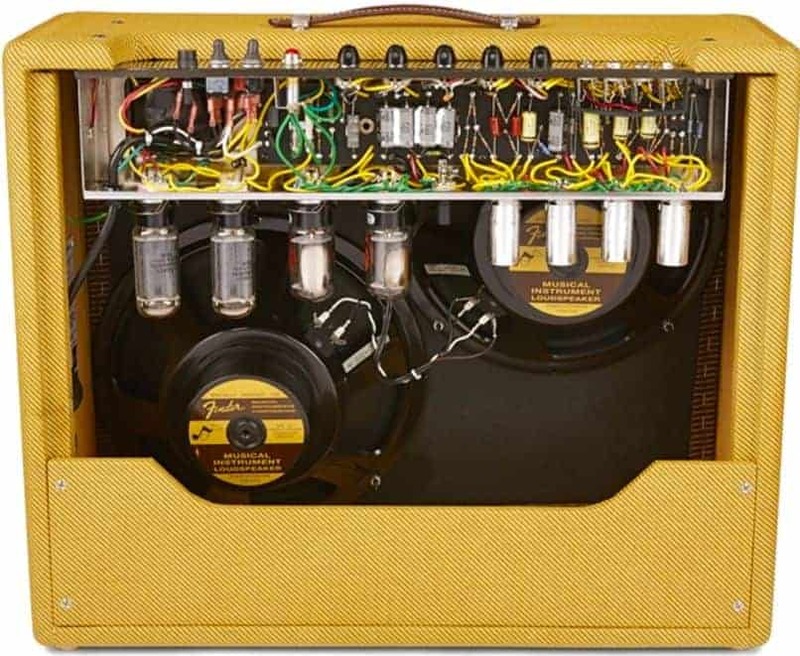 The magic of the ’57 Custom Twin-Amp is in the 5E8A circuit powered by two 12AY7 and two 12AX7 preamp tubes—a classic design that produces a wide range of useful, highly desirable tones. Ideal for playing clubs, this amp breaks up at reasonable volume while still cranking out pristine, clear, three-dimensional clean tones and fat, greasy overdriven blues tones effortlessly. The smooth-sounding bass, treble and presence controls sculpt your sound while offering a high degree of interactivity, unlocking a surprising wealth of sonic possibilities. A duet of 6L6 power tubes paired with two 5AR4 rectifier tubes creates robust power amp response, adding natural tube compression to your tone when “slammed”, while a pair of newly designed growling 12” Eminence® Special Design alnico speakers replicates the subtlest playing nuances. 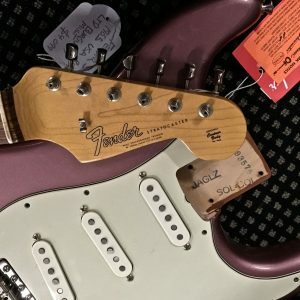 The handwired circuit includes newly sourced yellow coupling capacitors chosen for authentic vintage Fender tone—sparkly cleans and creamy overdrive with smooth top end and round mids. 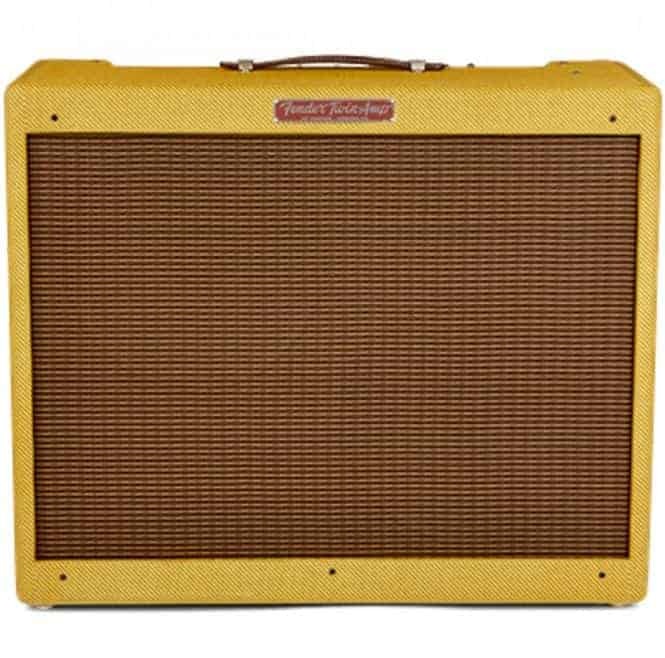 From its golden brown tweed covering to the top-mounted control panel bearing classic chickenhead control knobs, this amplifier embodies eye-catching, vintage-style Fender cool. Just like the original, the Bright and Normal channels each include high and low gain ¼” inputs to accommodate a variety of instruments. The ’57 Custom Twin-Amp is a versatile sonic architect—timeless, flexible tone is matched with clean power and stunning visual style. 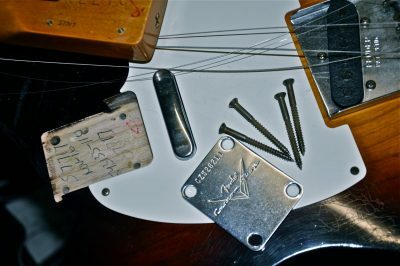 Includes a protective amp cover.